LOUIS L'AMOUR was truly America's favorite storyteller. He was the first fiction writer ever to receive the Congressional Gold Medal from the United States Congress in honor of his life's work, and was also awarded the Medal of Freedom. 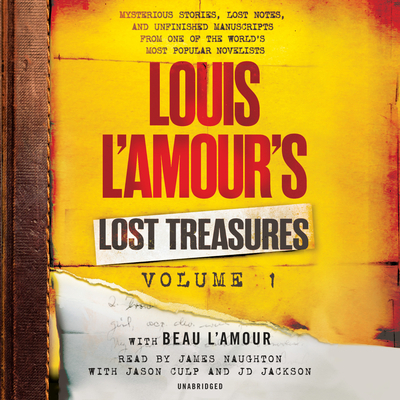 There are over 3 million copies of L'Amour programs in print from Random House Audio.